Looking for tips on how to use Facebook marketing for hotels? We’ve got you covered! Facebook has more than 2 billion active users and offers the most robust set of ad targeting options of any social network, making it the natural choice for hotels to reach travelers. Whether you are just placing your first Facebook ad for your hotel or looking to ramp up the response to your existing Facebook ad campaigns, the following tips will help you master Facebook marketing for hotels. 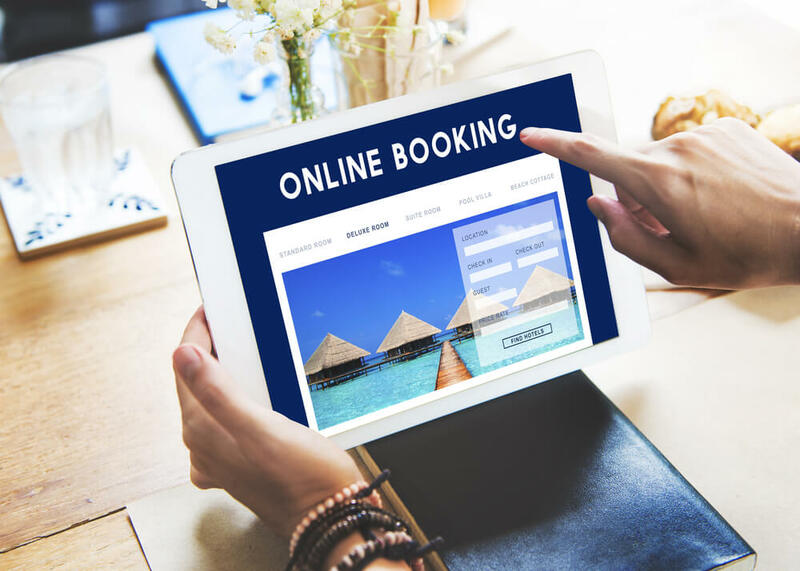 In order to get the most value from Facebook ads for hotels, you need to have an in-depth knowledge of prospective guests so you can create campaigns that are relevant to your ideal audience. Use Facebook’s Audience Insights to learn about your audience, discover their demographics, likes and dislikes, travel habits, and much more. This information will help you build an accurate profile of your target audience so you can design ads that will generate the best response. Facebook’s Dynamic ads for travel are just the start of what the social network offers to help you reach prospective guests. Want to showcase your beautiful lodgings and breathtaking scenery? Try Facebook’s video ads. If you are looking for a way to recapture the interest of prospects who have already interacted with your brand, turn to Facebook’s remarketing ads. Whatever response you want from your hotel customers, Facebook has an ad format specially designed to help you reach your goals. In order to figure out which Facebook ad type will be most effective for your hotel, consider your goals, your hotel’s value proposition, and your guests’ place in the sales funnel. One of the biggest advantages of Facebook marketing for hotels is the advanced targeting options it offers, including several that are designed specifically for the travel industry. The social network allows you to tap into the wide reservoir of information that users share to provide tightly targeted ads that are highly effective. You can target tourists by travel interest, travel date, and travel intent. Focus on tourists traveling from particular regions, or aim your ads at luxury travelers with a certain income level. Once you learn how to target tourists on Facebook using these options, you’ll find your ads generate an incredible ROI. A study by Google found that 77% of affluent travelers use their smartphone for travel inspiration, and 55% of these travelers then use a mobile device to book their stay. You can reach on-the-go travelers by making sure all your Facebook hotel ads are optimized for mobile so travelers can access them easily on their smartphones. Many mobile social users access Facebook directly through the Facebook app, so you should also consider investing in Hotel Facebook Lead ads. These ads are strictly mobile, appearing directly in the Facebook app to target travelers who stay away from browsers. If you are ready to start using Facebook marketing for hotels, you can turn to Travel Tech Strategies for help. We’re a dedicated hotel and travel marketing company, experienced at using Facebook marketing for hotels of all sizes. Our expert marketing team can help you set up your Facebook advertising account or manage your Facebook hotel marketing campaigns for you so you can concentrate on running your hotel. Contact us at Travel Tech Strategies today at 954-715-5772 for more helpful tips on Facebook marketing for hotels along with complete support for all your Facebook hotel marketing needs.